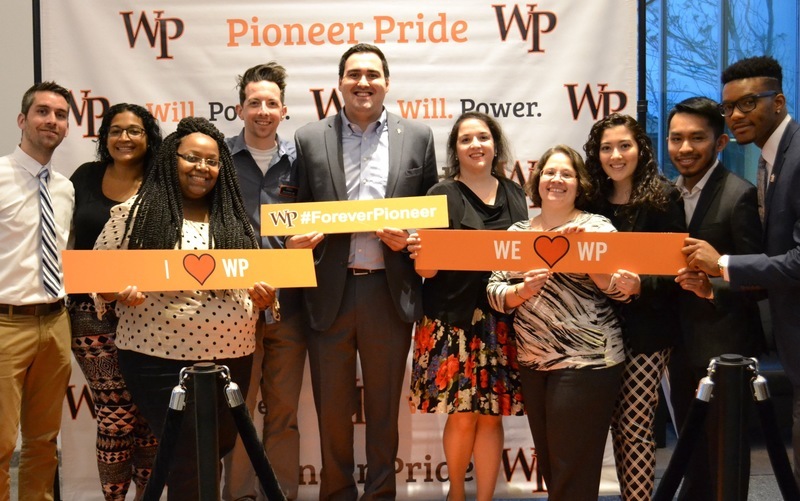 This campaign ended on May 18, 2017, but you can still make a gift to William Paterson University by clicking here! Carlos Cano gave $50 because 10 donors made a gift in 30 days. Get two classmates or friends to donate (using your personal link) and receive a WP magnet! Get ten classmates or friends to donate (using your personal link) and receive a WP T-shirt and coffee mug! Young Alumni (those of us who graduated in the past 10 years) now comprise over 40% of WP's total alumni population. With such great numbers we have the ability to make a significant impact to help the current students make it through to graduation. To do so, the Young Alumni Council is encouraging all young alumni classmates to make a contribution OF ANY AMOUNT to create an annual scholarship together! Our goal is to have 100 or more WP classmates contribute. If each person gives even just $10, we'll be able to fund a scholarship for the 2017-2018 academic year! If you can give more, please do and we'll increase our impact or even be able to give multiple Young Alumni Scholarships! We are many and if we all participate we can make a huge difference!